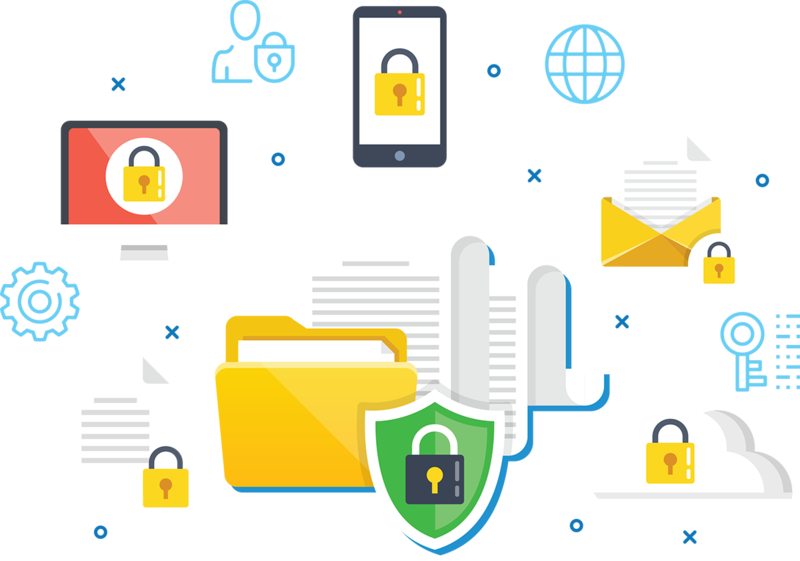 Making sure you have data security and reliable data quality, along with regular backups, are among the most important steps you can take to protect your business. Farm Production Manager is an on-demand service hosted on the web, and available 24/7. With this single central location, you both enter and access your data on any device, anywhere in the world with an Internet connection and your password. If your computers stop working, you are covered. All of your data is still secure and accessible once you can get back online. Your computer is an be invaluable tool to increase the productivity of your business. It can also be they single most dangerous risk to your business operations. If your computer access is compromised by hardware or software failures, the results can be disastrous. Farm Production Manager is a Cloud-hosted solution. This means that your data is secure, backed up and always available. The system doesn’t go down if your computer does. Also, with Farm Production Manager your data backups are performed nightly and can be restored with the touch of a button. The Farm Production Manager staff is ready to help you with data security, technical issues, data migration and questions about how to setup your farm. Our dedicated team can help you with data entry, export of data from your other systems and entering it into the Farm Production Manager centralized system. We’ll have you up and running in no time. Computers can be invaluable tools. They can also pose critical risks to your business. If your computer access is compromised the results to your business could be disastrous. For example, if you keep your data on one computer, you may never be able to recover your data, forcing you to start from square one. The two most important things related to your data are security and accessibility. Running your operation from a database system such as spreadsheets, that are on a local computer, maximizes your risk. Cloud based computing reduces these risks in a big way. Your data is in a place that is substantially less vulnerable to power losses, failed computer components and viruses. And in the connectivity side, you can work with your data anytime, anywhere and from any device. Consider what you are paying to secure your local computer and compare that to the cost of a cloud-based system. Farm Production Manager is cloud based and eliminates local computer problems that may negatively affect your farm operations. Significantly reduce the risks and cost of protecting your mission critical business schedules and related data. Access your business data anytime, anywhere and from any device. Farm Production Manager is hosted in a Microsoft Azure Cloud. Our User interface employs the latest technologies and security methodology. The backend is in Microsoft SQL Server.